Established more than 200 years ago 'for the good of mankind', the University of Strathclyde is renowned for excellent teaching, research and strong links with industry, government and business. 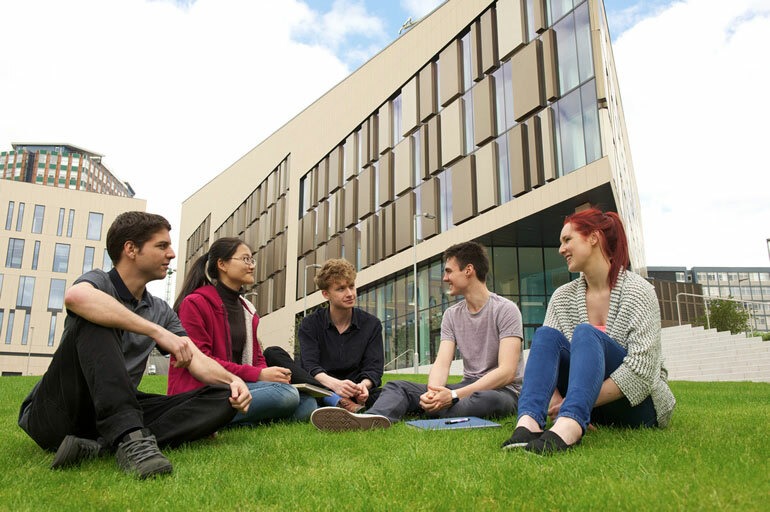 The university is Scotland's third largest university by number of students, with students and staff from over 100 countries. It is also one of the 39 old universities in the UK comprising the distinctive second cluster of elite universities after Oxbridge. The institution was awarded University of the Year 2012 and Entrepreneurial University of the year 2013 by Times Higher Education. The campus is located in the centre of Glasgow, one of Europe's most exciting cities, and close to Scotland's stunning scenery, including Loch Lomond. The city centre has a vibrant arts scene, cutting-edge music, legendary nightlife, an exciting selection of places to eat out and much more. The campus has a city centre location close to central train and bus stations and is only 20 minutes from Glasgow Airport. Strathclyde is investing £350 million over 10 years to transform its dynamic and digital campus. See below for a list of amenities near our campus. 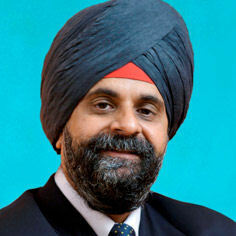 Inderjit Singh is an entrepreneur and former politician in Singapore's parliament representing the Ang Mo Kio GRC from 1996 to 2015. He completed his MBA at the University of Strathclyde in 1991, and also received the Strathclyde Alumni Distinguished Entrepreneur Award in 2013. 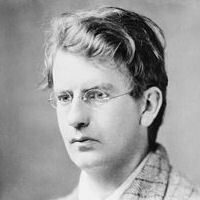 Born in 1888, John Logie Baird is credited as the inventor of the television, and demonstrated the first purely electronic colour television picture tube. His early experiments resulted in the broadcast of a static image in 1924. By 1928, Baird Television Company Ltd had made the first transatlantic television transmission – from London to New York. 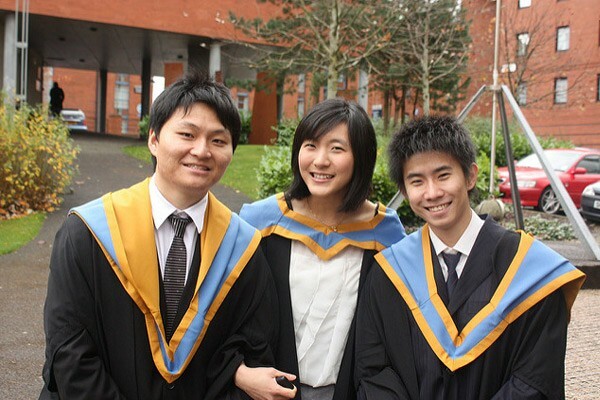 "Find out what makes The University of Strathclyde the place of useful learning."